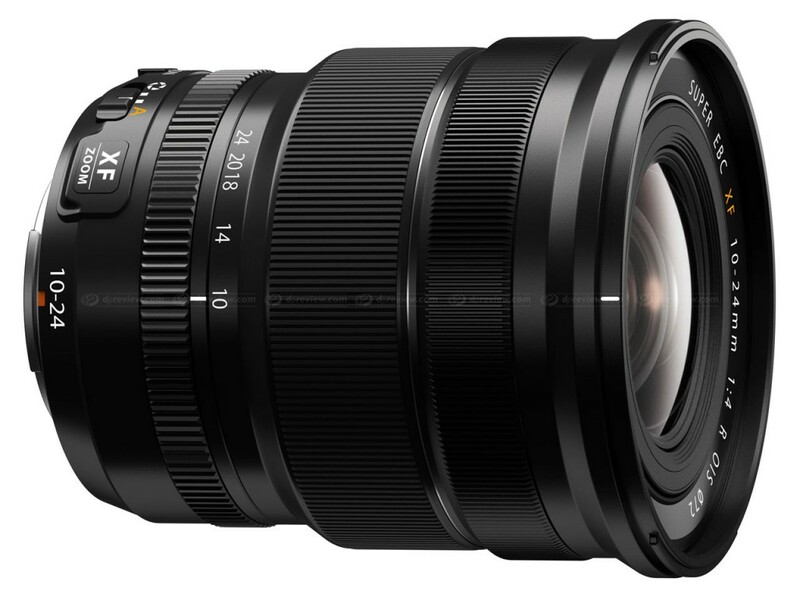 Fujifilm has announced the XF 10-24mm f/4 R OIS wide-angle lens for Fujifilm X-mount cameras. It offers an angle of view equivalent to 15-36mm on full frame, and incorporates optical image stabilisation to reduce blur at slow shutter speeds when shooting hand-held. It also has an aperture control ring on the barrel, and is compatible with the company’s Lens Modulation Optimizer function that promises more detailed out-of-camera JPEG images when shooting at small apertures.